Aishwarya Rai Sizzles at Endhiran(Robot) Music Launch. Aishwarya Rai Sizzles looks stunning in fully indian wear at the music launch of her upcoming movie Endhiran aka Robot Music Launch. 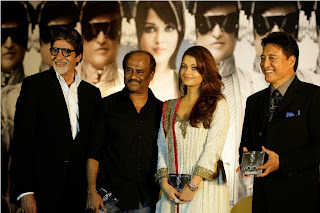 Aishwarya Rai will be seen sharing screen with Superstar Ranjikanth for the first time. Endhiran is much awaited movie of the year. Ranjikant was looking horrible may be bcaz of without makeup. 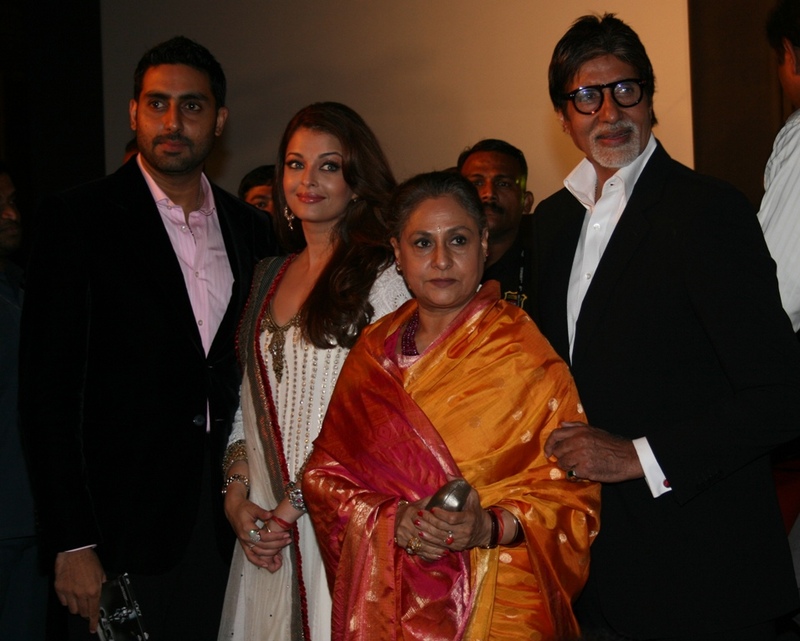 Aishwarya Rai was here with her family. Checkout Aishwarya Rai Robot Music Launch.